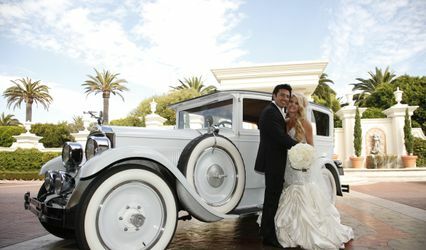 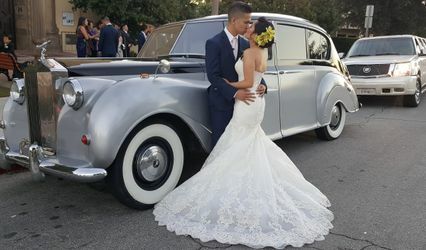 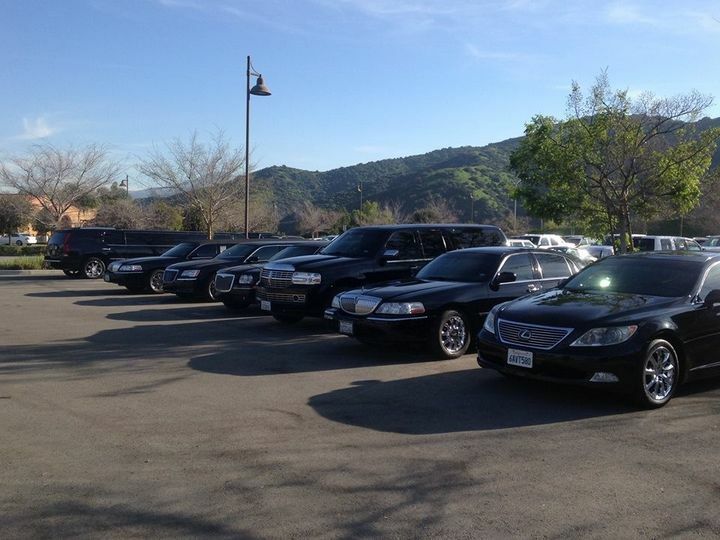 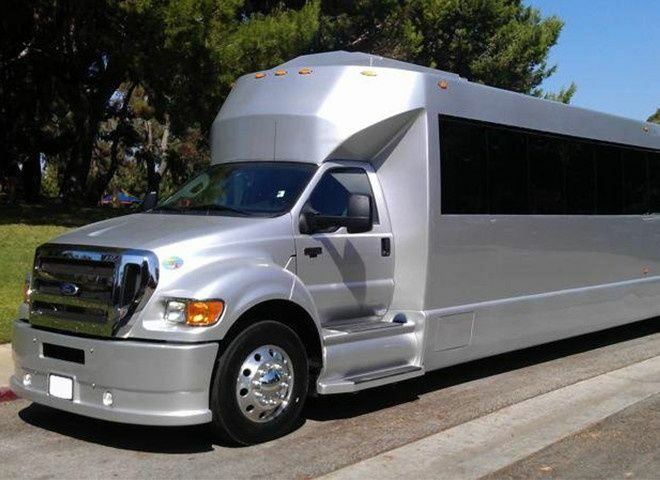 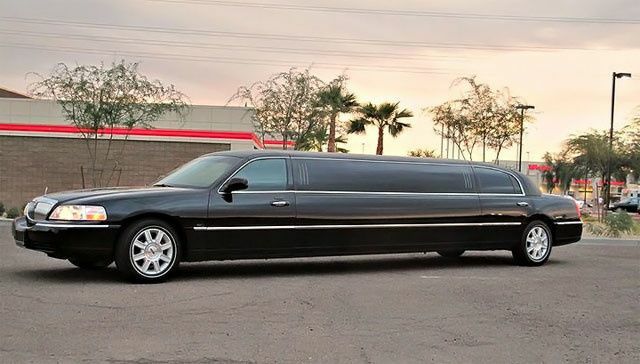 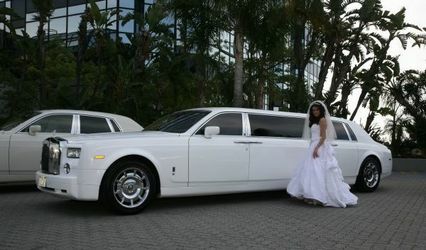 The perfect limo Riverside is a high-end transportation service provider aimed at providing elite comfort and experience at the hands of professional chauffeurs. 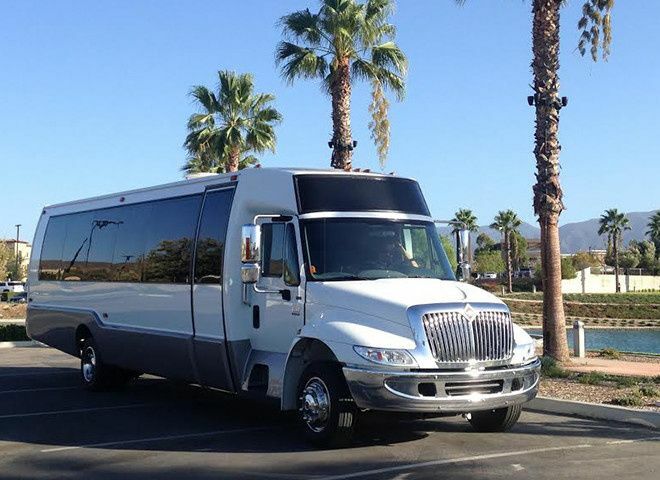 Every customer is VIP for us as our clients get to avail a wide range of transportation including for executive, luxury, stretch, and party purposes. 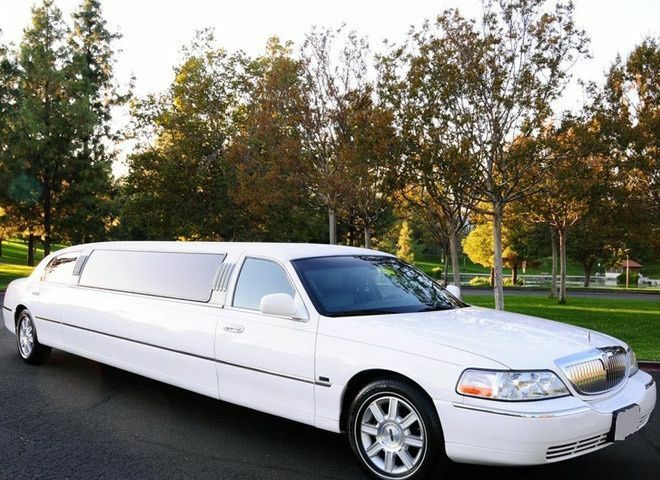 Clients can avail flawless service with just a call for non-emergency or medical reasons or for just a casual get-together.